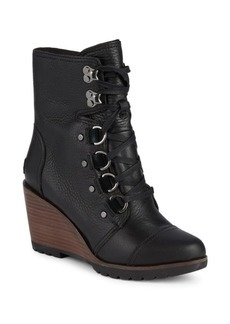 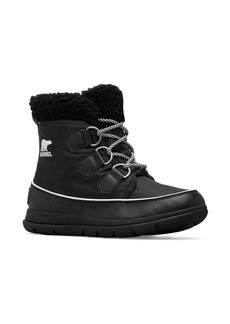 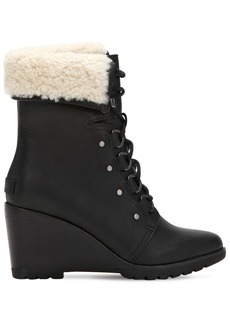 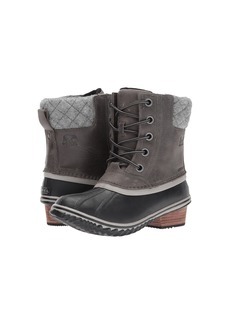 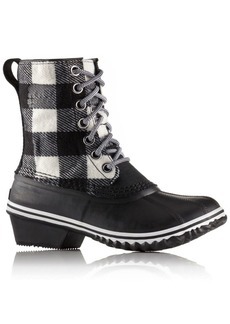 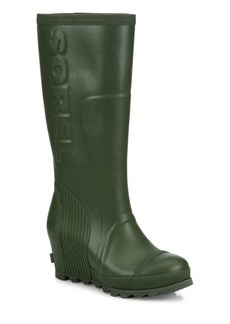 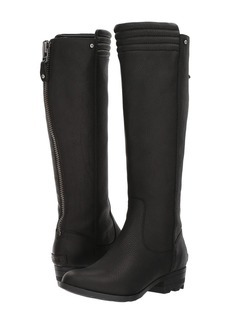 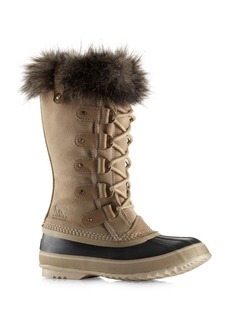 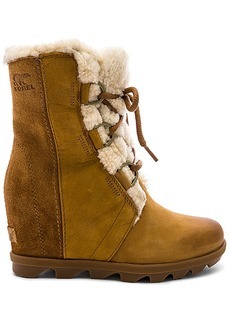 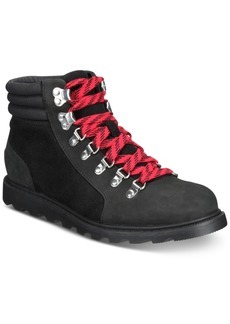 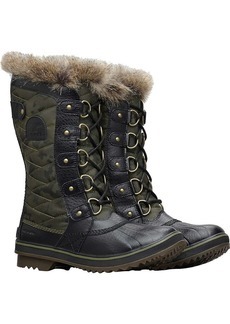 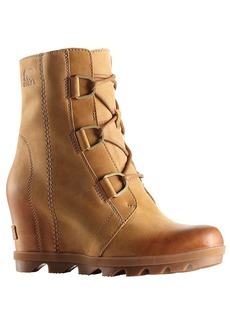 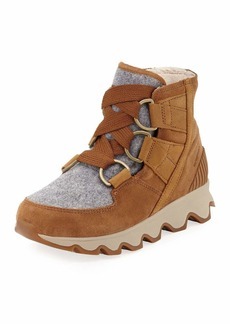 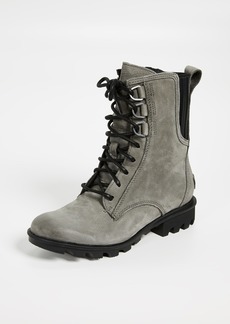 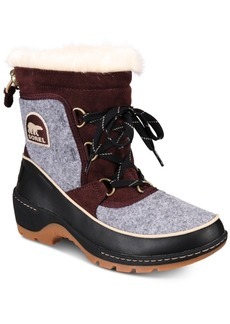 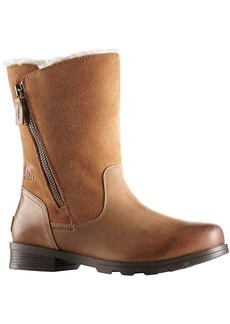 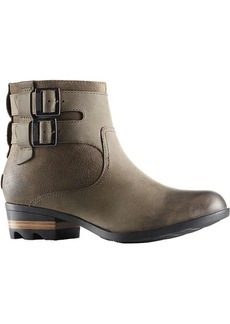 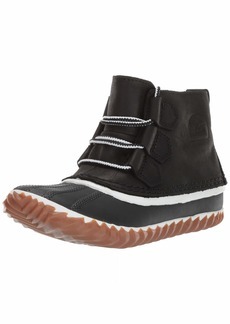 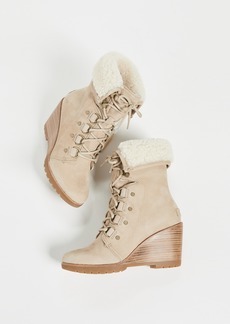 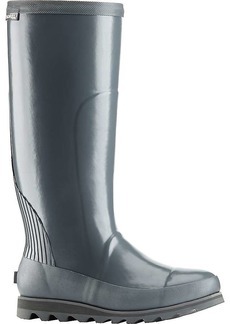 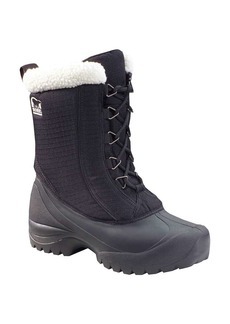 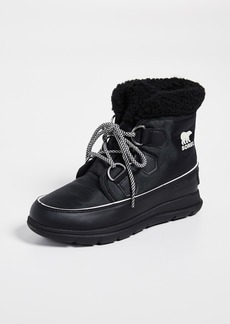 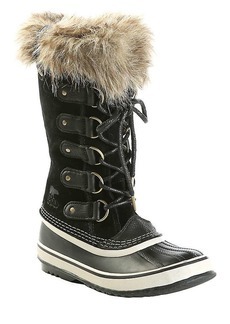 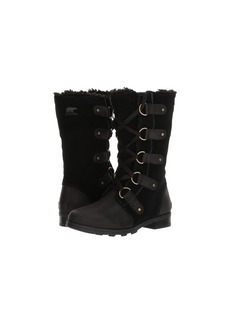 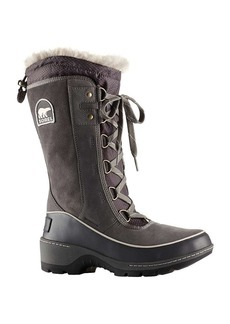 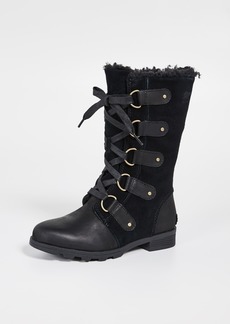 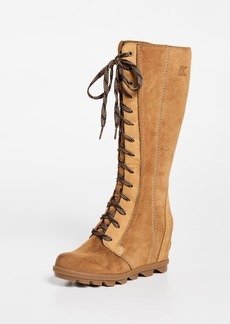 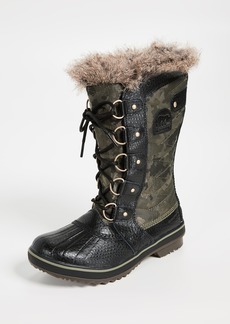 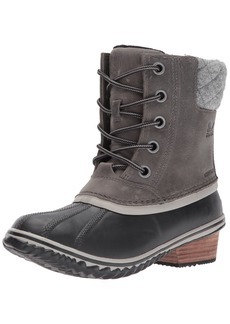 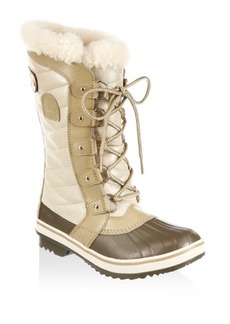 The SOREL® Danica Tall boot will have you stomping through the season in total style! 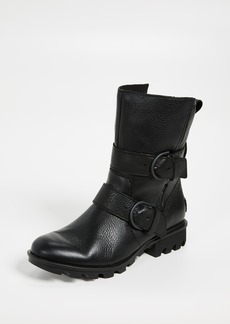 Back zipper closure for easy on and off. 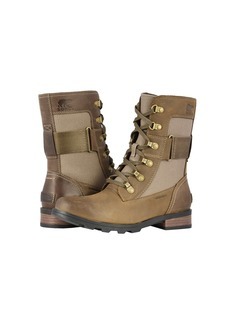 Synthetic and canvas lining for a comfortable fit and feel. 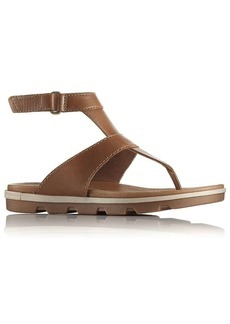 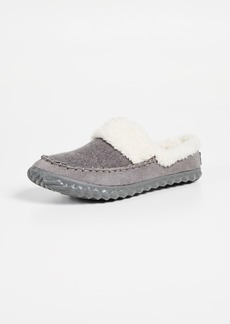 Die-cut memory footbed with a synthetic top cover for added underfoot comfort. 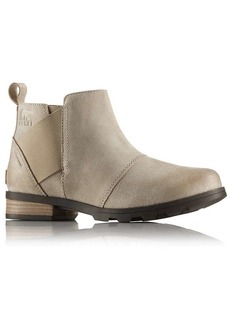 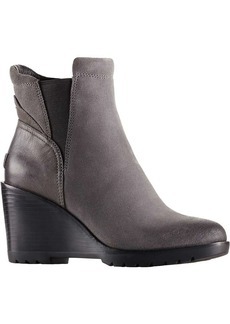 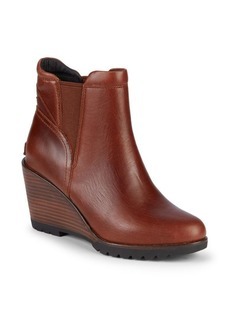 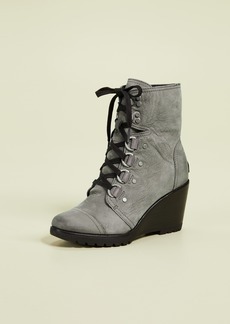 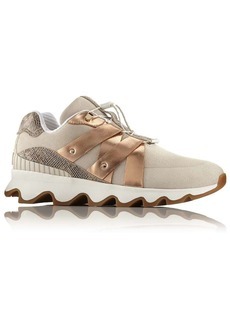 Rubber-wrapped heel for added style and stability.